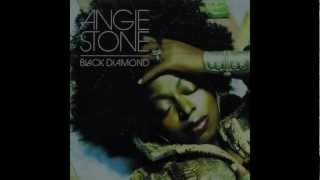 "Go Back to Your Life" (2007) on the album The Art of Love and War(2007). 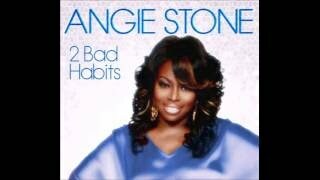 It was written by STONE, ANGIE. 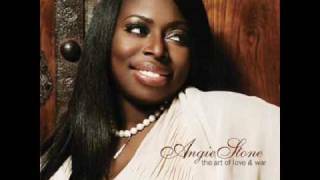 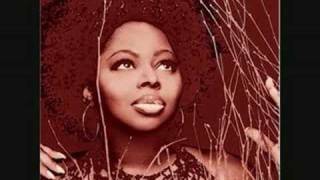 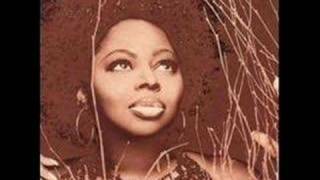 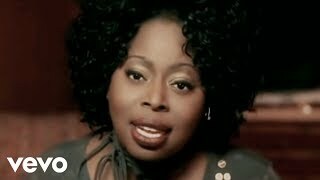 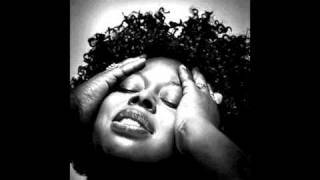 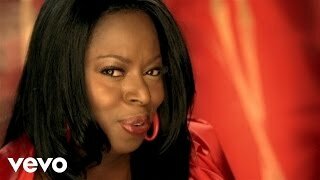 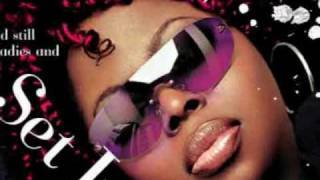 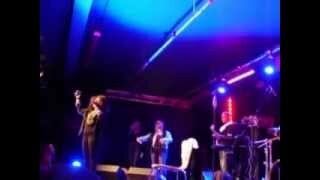 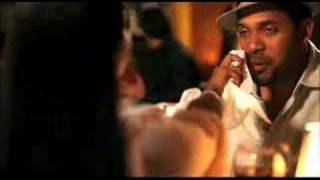 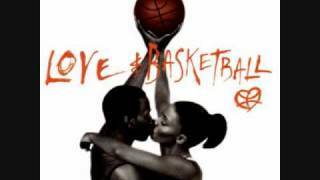 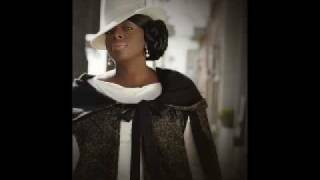 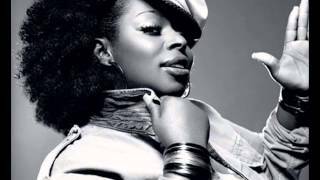 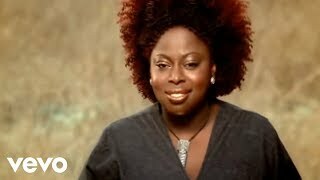 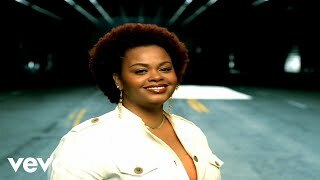 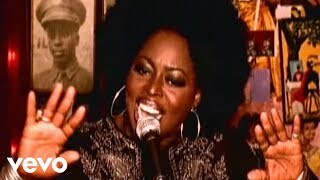 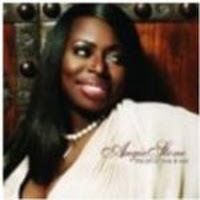 Angie Stone "No More Rain"
Albums has song "Go Back to Your Life"